While parents might have their child’s best interest in mind when they decide to teach them the rules of the road, there can be no substitute for professional driving training. Professional trainers have years of experience guiding student drivers on how to stay safe behind the wheel. In this post, our Littleton Driving School experts look at the benefits of choosing driving school classes over an at-home driver’s education. One of the challenges parents have in trying to teach their children how to drive is finding a regular time throughout the week to teach over 1500 pages of information. Driver’s school courses allow students to take in the information in scheduled classes that fit around their other school courses. For parents that don’t have a set amount of time between work and other commitments each week, signing their son or daughter up for driving school offers the ideal alternative. Because the insurance marketplace recognizes students who have become accredited through driving school courses, they offer deep discounts on their insurance policies. Students that are taught by their parents following the driver’s education manual don’t receive the same level of discounts. That’s because insurance companies know that schools have the resources and the time to commit to teaching students that parents often don’t have. While many parents decide to teach their children driving to mitigate the cost of driving school, it’s important to recognize that parents still have to purchase a parent-taught driver’s education package to begin teaching their child. This package provides them with all the information they need concerning local driving laws, signs and other information critical to driving safety. They will then also miss out on significant insurance savings when their son or daughter begins to drive. This means that the initial savings rarely provide value in the long-term, for those who follow the parent-taught driving program. The latest data shows that, since the introduction of parent-taught driver’s education in 1997, the number of teen vehicle accidents has been on the rise. A recent report by the Texas Transportation Institute showed that teenagers taught to drive by someone other than a professional are more likely to be involved in a serious traffic crash. And parent-taught drivers are more than three times as likely to be involved in a fatal crash as young drivers taught by commercial driving instructors. 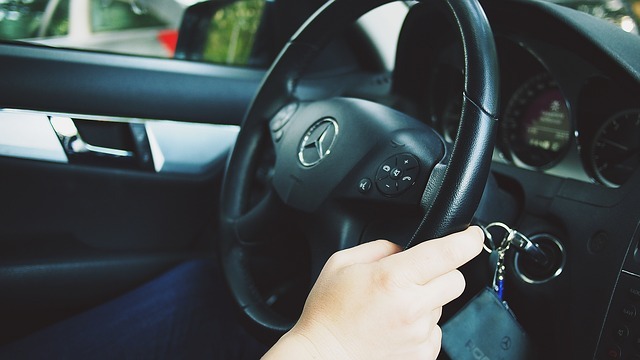 By examining the data closely and reviewing the driving education requirements of their children, many parents can now see the benefits a full driving school experience can offer. To discover more on this important subject, speak with our team today.